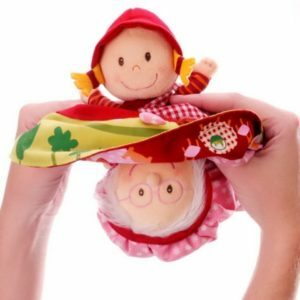 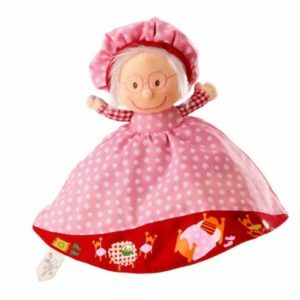 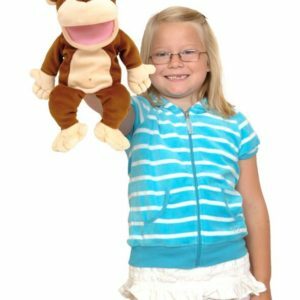 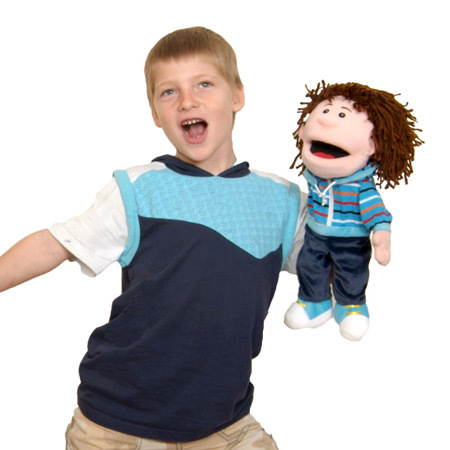 This irresistible and beautifully made boy hand puppet with moving mouth is equally ideal for children or adults to use in story telling or puppet shows. 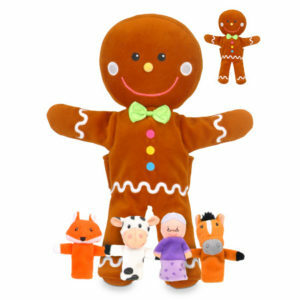 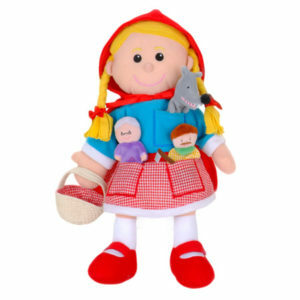 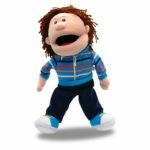 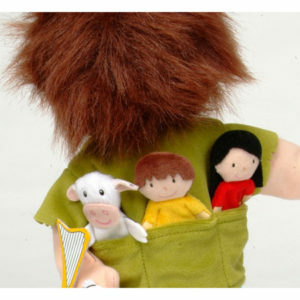 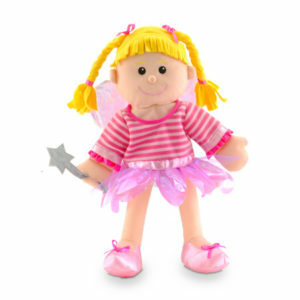 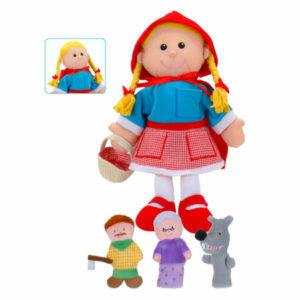 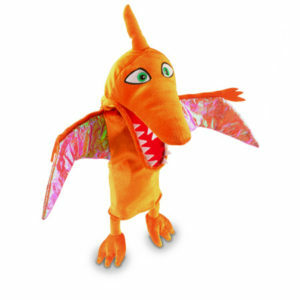 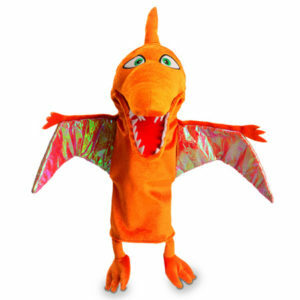 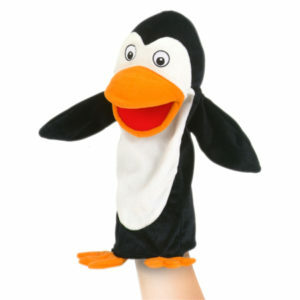 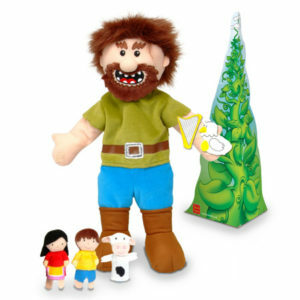 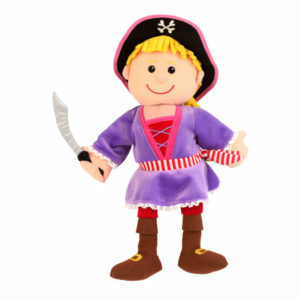 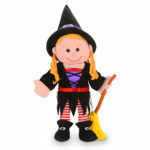 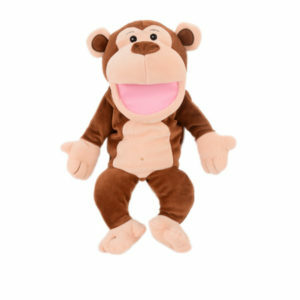 One of our bestselling puppets! This irresistible and beautifully made boy hand puppet with moving mouth is equally ideal for children or adults to use in story telling or puppet shows.